Legal guardian to over 1,200 children. Caring for families so that no child will ever feel alone. Imagine living in fear that you will come home and find your parents have been deported? There are American children that live with that fear every day. 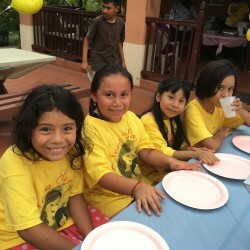 The Nora Sandigo Children Foundation is a 501c (3) non-profit organization dedicated to caring for these children once one or both of their parents have been deported. 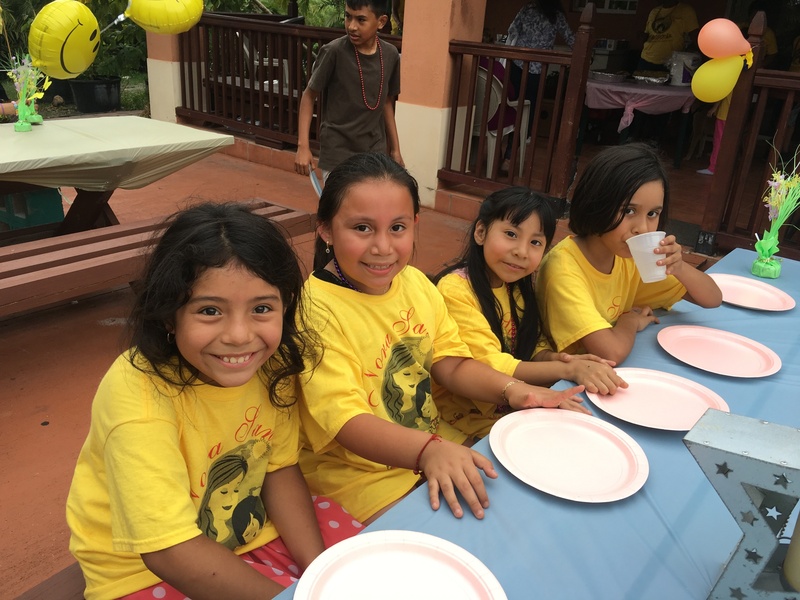 Our MISSION at the Nora Sandigo Foundation is to serve and educate the local community, especially, immigrant families by helping them integrate and adjust to American society, culture, and legal processes. We seek to empower people by making them aware of their rights and duties.